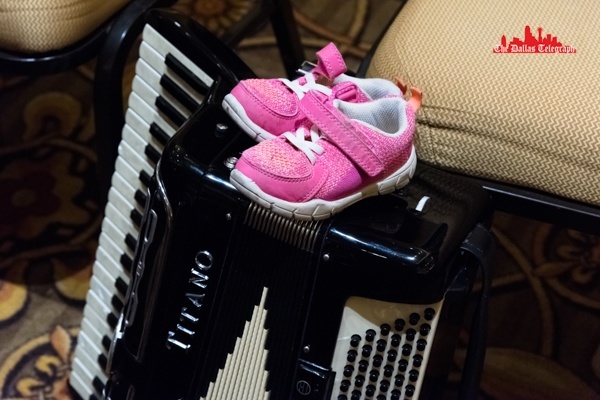 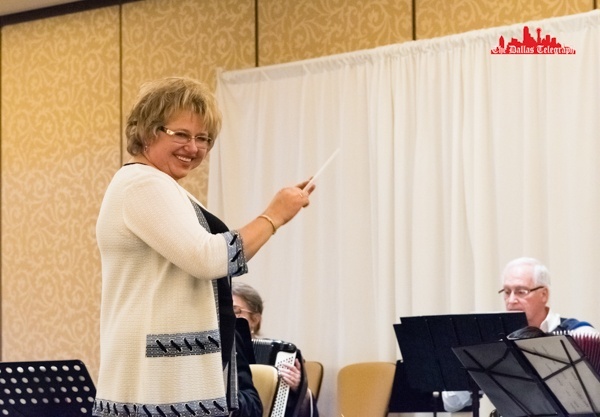 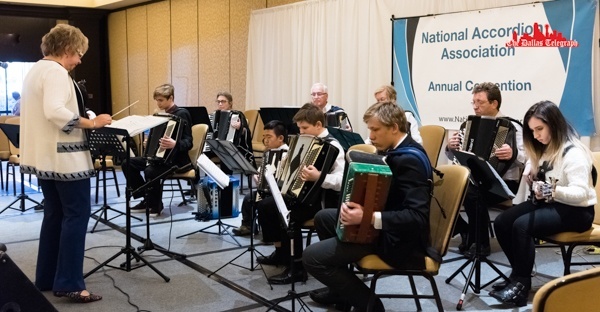 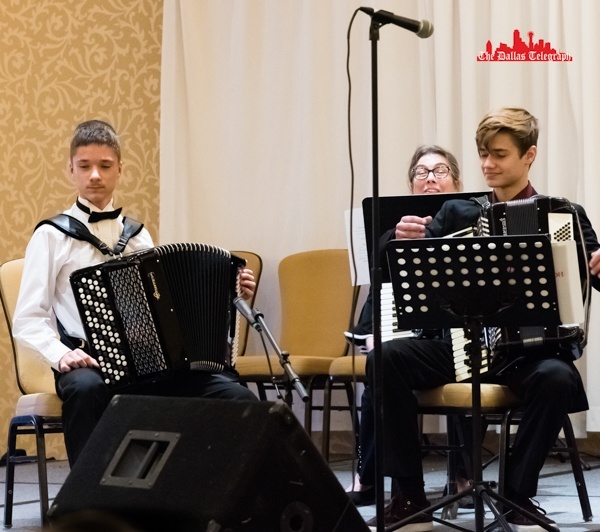 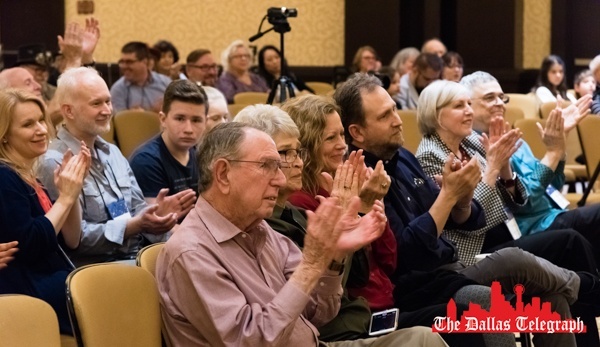 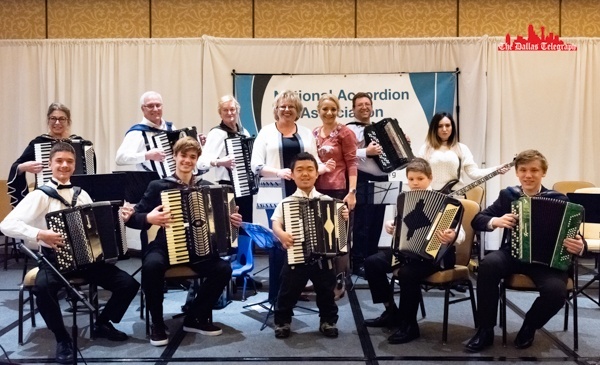 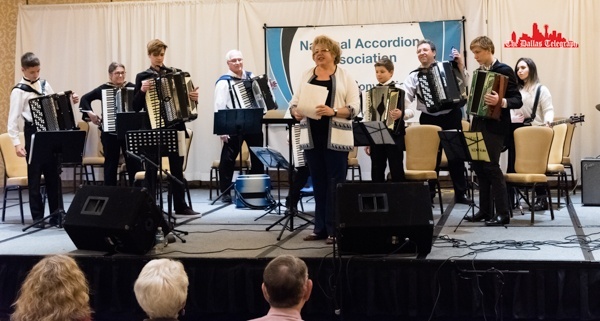 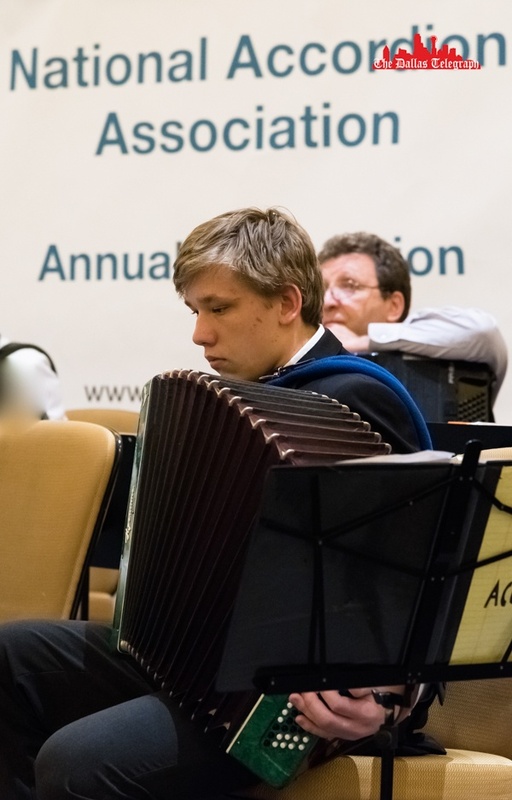 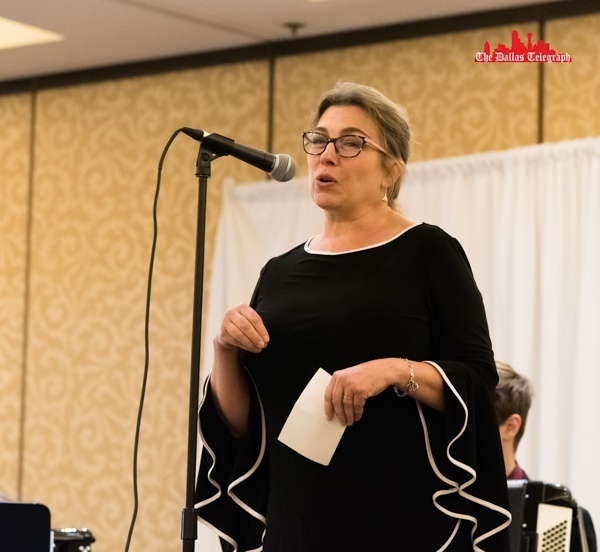 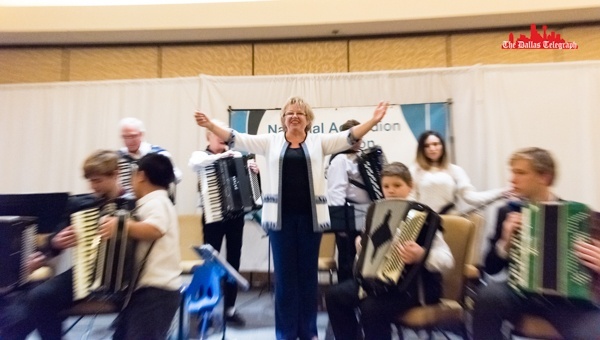 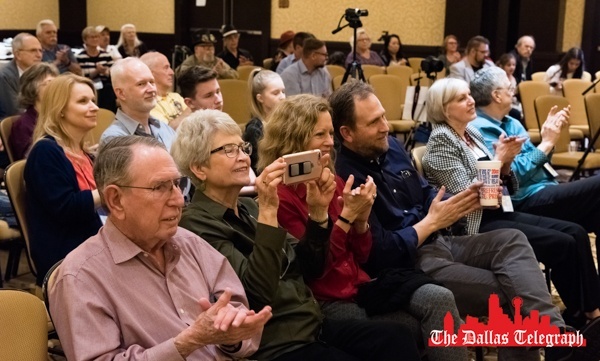 Accordion Band “Musical Expressions” on National Accordion Association Convention – 2019. 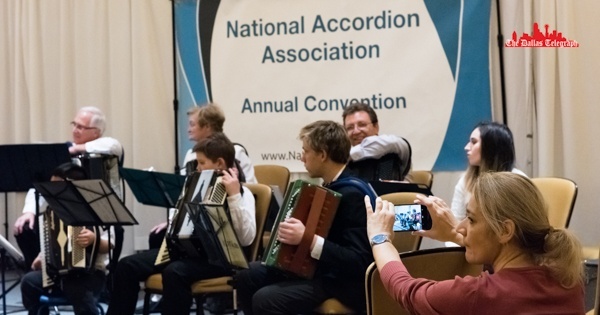 Accordion Band “Musical Expressions” on National Accordion Association Convention. 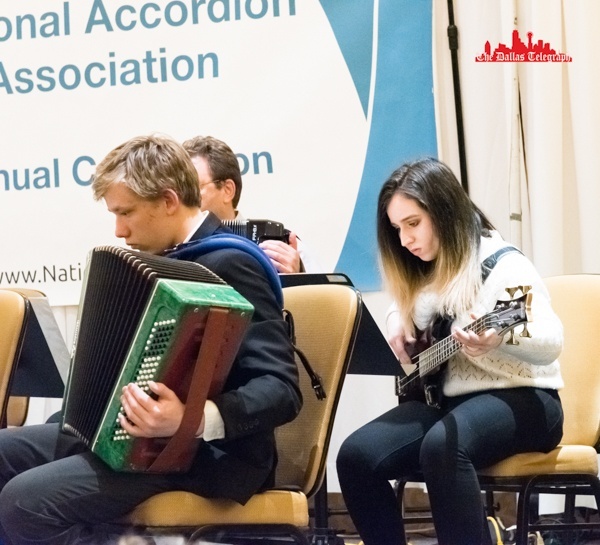 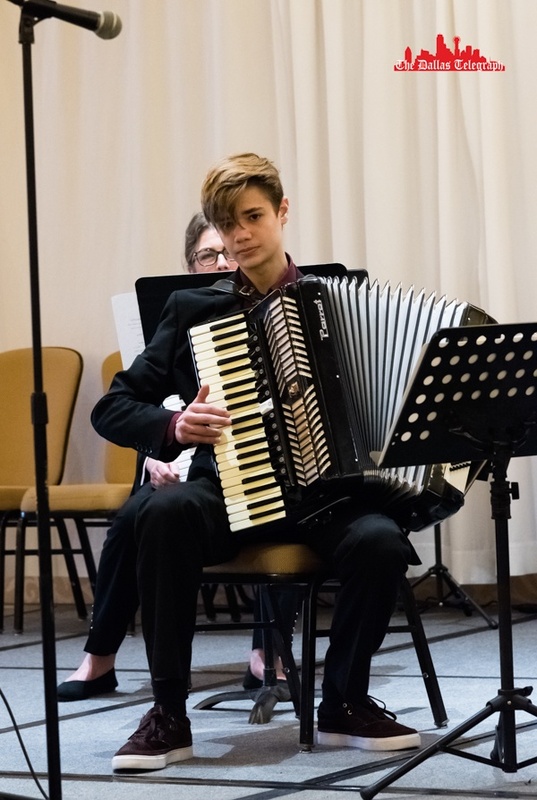 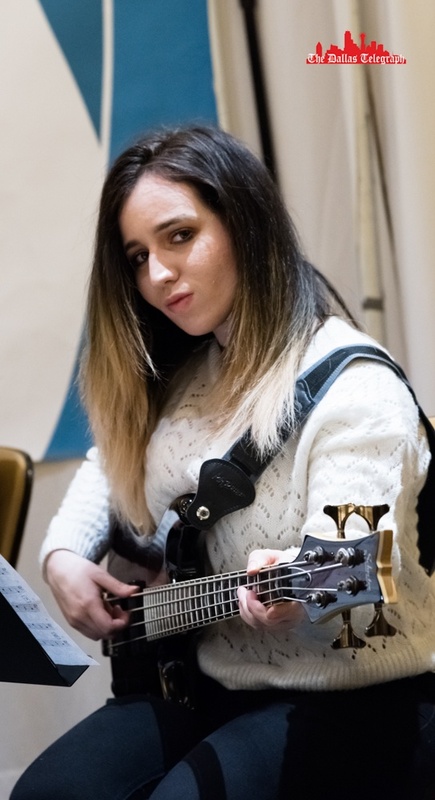 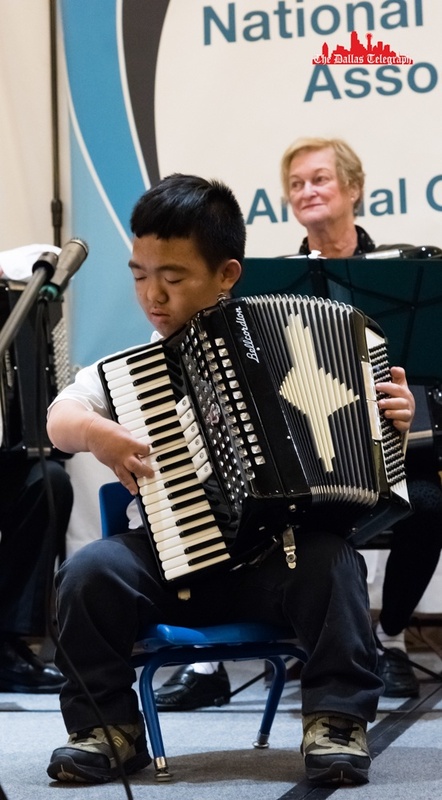 Show of Accordion Students “Musical Expressions” on March 9, 2019. 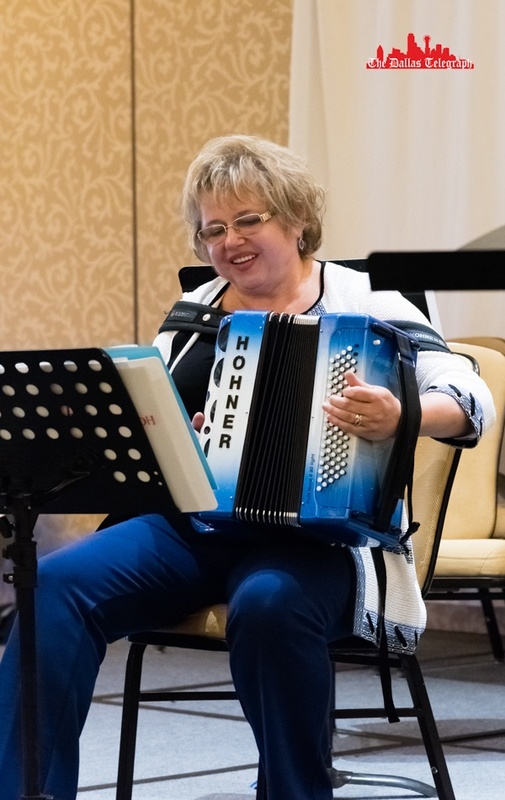 Director and Conductor – Elena Fainshtein.